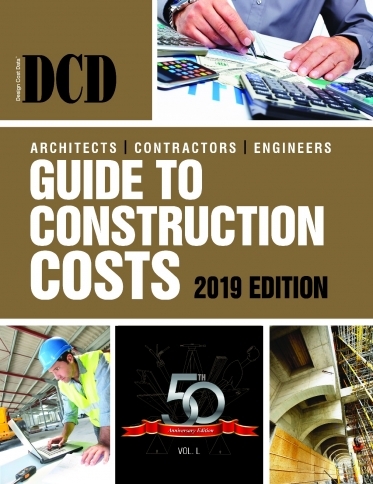 Yes, please send me the DCD Guide to Construction Costs for a 30-day Free Trial. 30-day trial offer valid in the US and Canada only. All orders are subject to acceptance. By purchasing this costbook, you will also receive the 2020 version on a no-risk free-trial basis. If I decide to keep it, I will pay the enclosed invoice for $69.95. Otherwise, I will return it and owe nothing. The most up-to-date and accurate cost data for your region of the country ... period! Don't take chances with risky "guesstimates." Get the precise material and labor costs you need for all types of construction work! online access to prevailing wage rates for your region updated weekly! © 2018 Design Cost Data. All rights reserved.